In a beautiful paisley print soft jersey knit. Styles a V-neck and drop shoulders for a comfy fit. With ties to back and side splits. 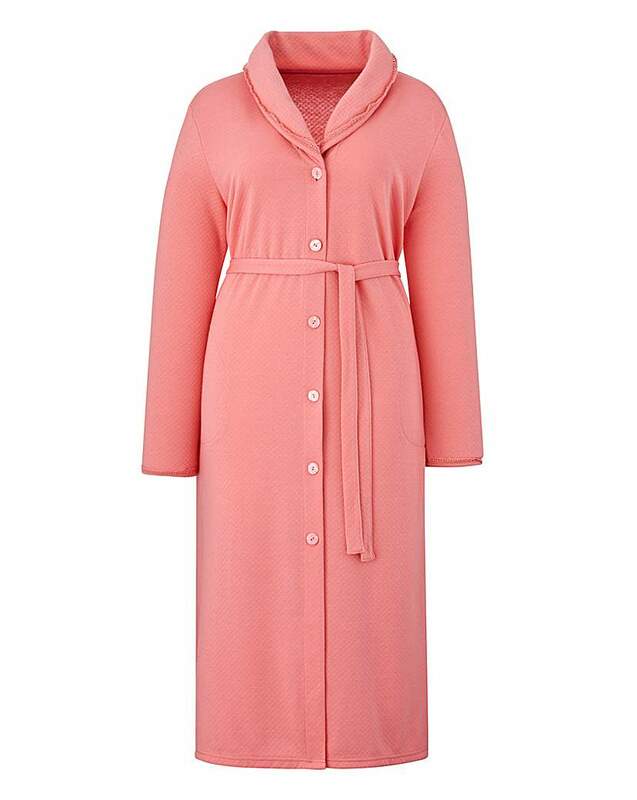 This Miliarosa quilted dressing gown has a button-through centre front and added tie belt to be styled open or closed. It has on-trend all-over diamond-shaped quilting detail. 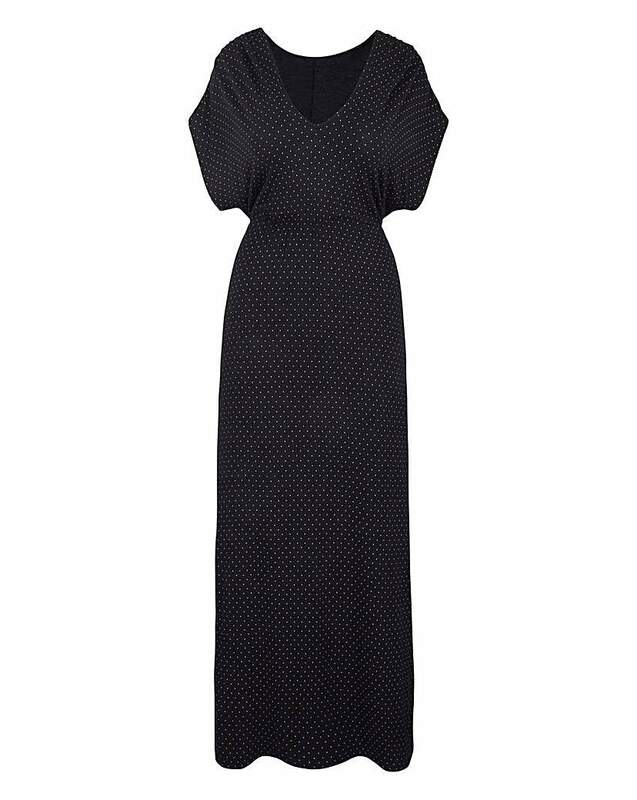 The gown styles a shawl collar with inset lace trim and side pockets. With mandarin collar and embroidery detail to front. Side seam pockets. 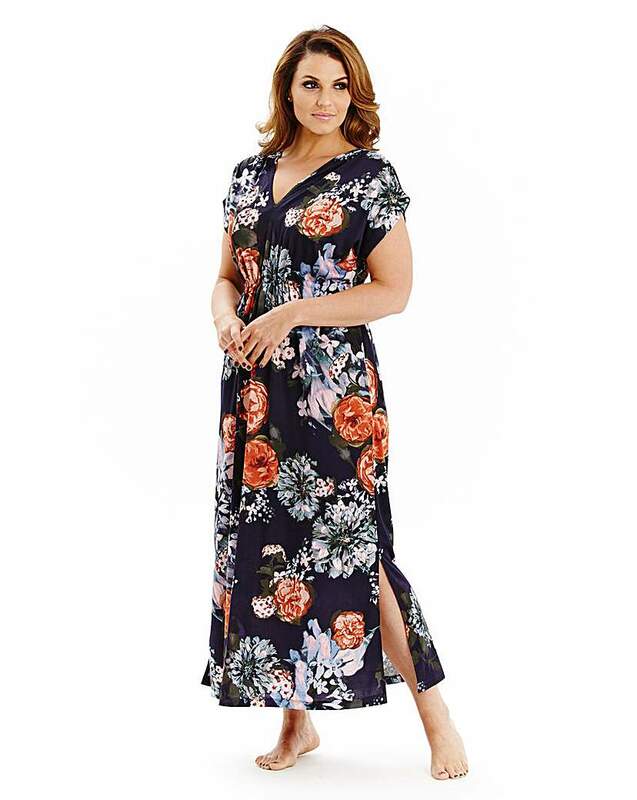 Available in two lengths. 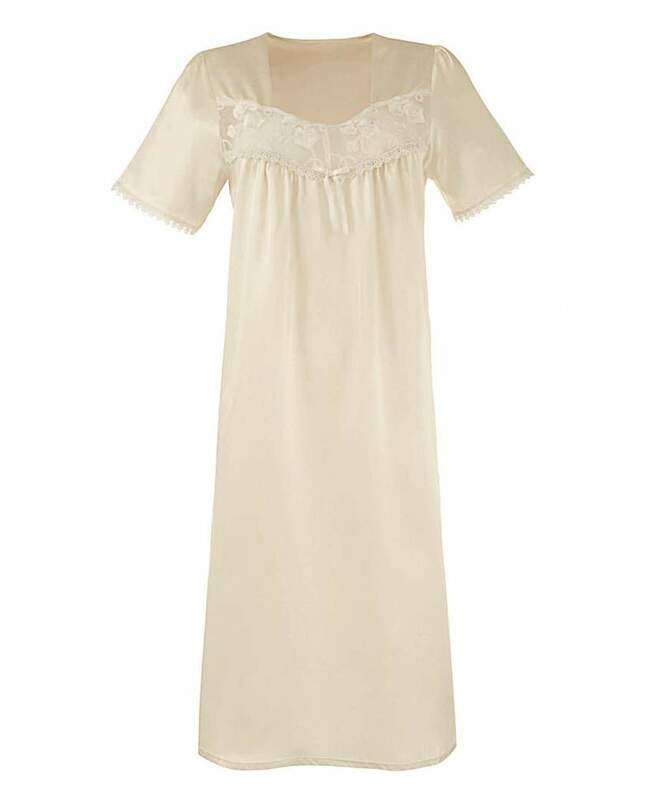 Pretty Secrets Satin Nightdress 44"
This satin nightdress is a classic nightwear piece, featuring short sleeves and a pretty sweetheart lace neckline, all in an easy-care and flattering satin. Available in two lengths. 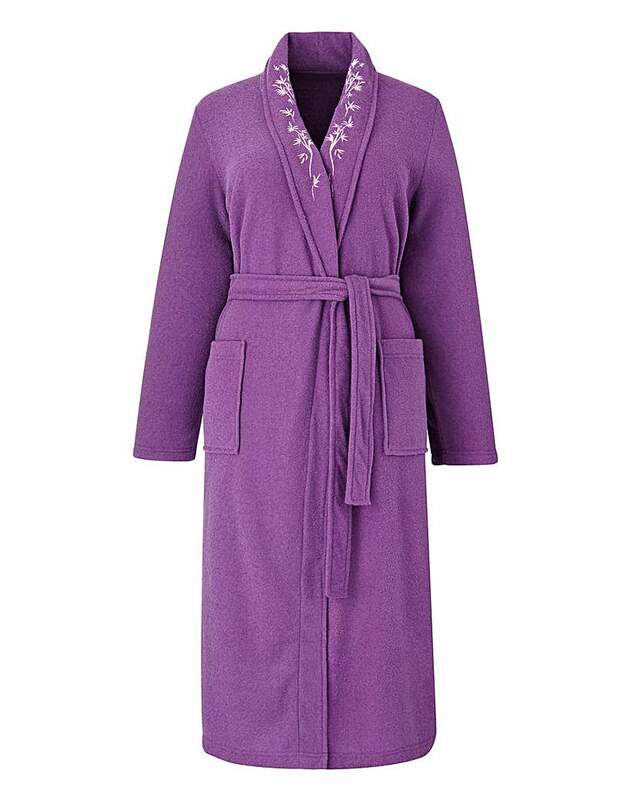 Pretty Secrets Satin Nightdress 48"
Offers and free stuff straight to your inbox!